Rajasthan Electronics & Instruments Limited (REIL) has announced a notification for the recruitment of Technical Asst & Technician vacancies. Those Candidates who are interested in the vacancy details & completed all eligibility criteria can read the Notification & Apply. 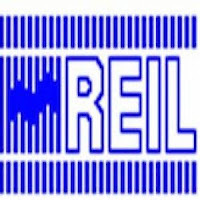 Applicants who have completed Diploma or equivalent from a recognized Institute for REIL Recruitment 2019.